Career Wardrobe Wins Cloud Giveaway , a Philadelphia-based non-profit organization that helps local women transition into the workplace, who will be receiving a much-needed upgrade to its network courtesy of IT Solutions. 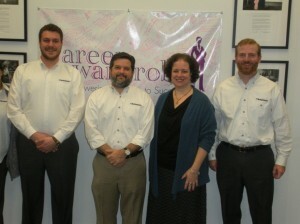 “It’s gratifying to know that Career Wardrobe, a non-profit which has helped create career opportunity for more than 75,000 area women through their transitional wardrobe program, will now enjoy their own makeover through this $100,000 technology award,” said Ted Swanson, CEO of IT Solutions. “IT Solutions’ makeover campaign was designed to help the mission of a local non-profit through a dedicated, secure cloud services offering.” IT Solutions would like to thank everyone that participated in our first-ever initiative. We look forward to continuing the program in years to come. IT Solutions is proud to announce the winner of the Cloud Technology Makeover Challenge. 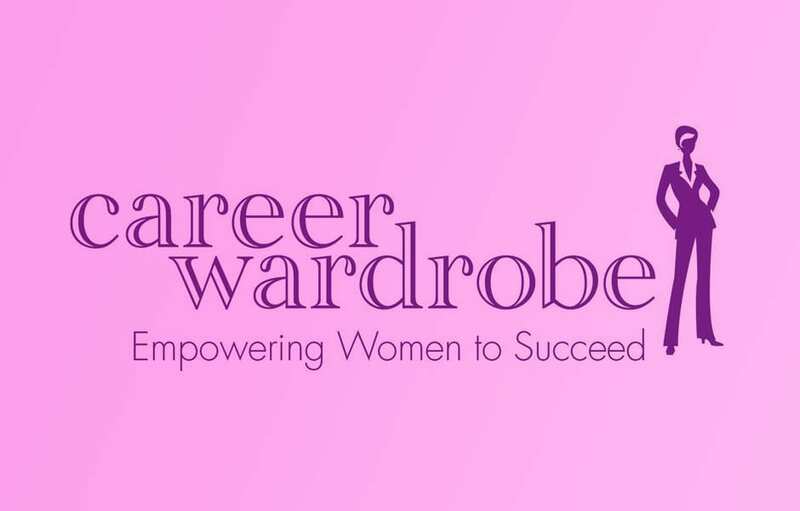 Congratulations to Career Wardrobe, a Philadelphia-based non-profit organization that helps local women transition into the workplace, who will be receiving a much-needed upgrade to its network courtesy of IT Solutions.